In My Mailbox is hosted by Kristi at The Story Siren, so we can share the books we got this week! I've been seeing this all over Amazon, and since it's $0.99, decided to buy it. I think the characters in it enter the "Dream Realms," which sounds really cool! After I finished Waterfall, and loved it, I had to find out what happened next in the series! 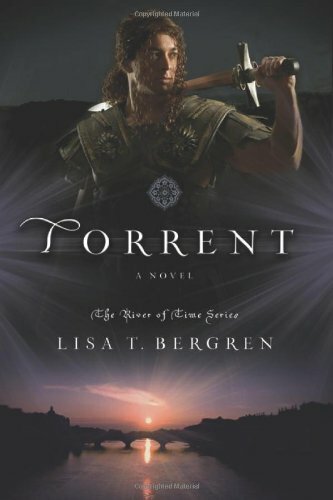 Since I loved Waterfall, I'm assuming I'm going to love Cascade, so I bought Torrent because I know I'm going to need to know how this series ends. Awesome haul Michelle, I love the Evernight series too, so Balthazar s story will be interesting! Awesome mailbox this week! 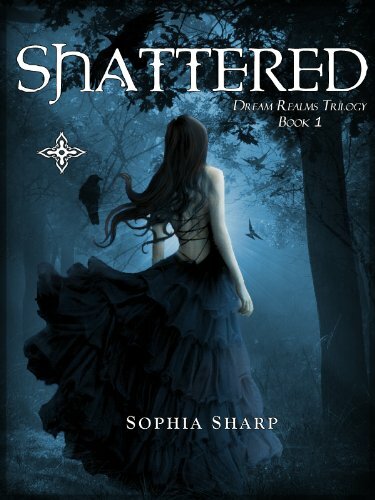 Shattered looks breathtaking! Do enjoy! Haven't read the Evernight series. I've heard both positive and negative things about it and I'm not quite sure whether or not I should try it. All awesome books this week! I hope you enjoy everything. Come check out my IMM! 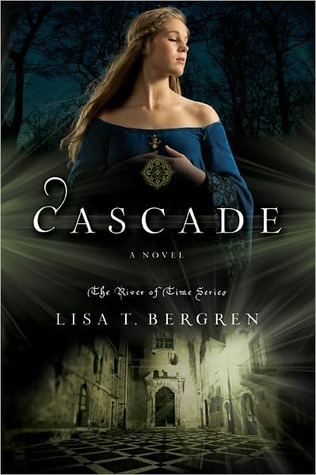 I'm currently reading Cascade and its amazing. 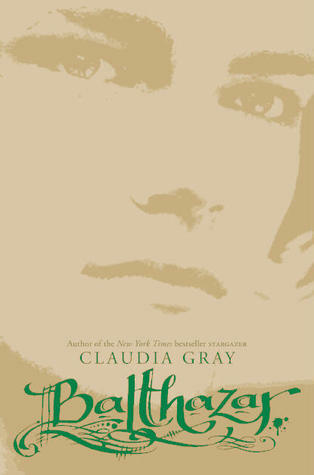 There is actually another book after Torrent but I'm not sure of the title. I love the River of Times series I don't want it to end lol. Waw, Balthazar! I also own Evernight series, I hope I'll get Afterlife (and Balthazar) soon so I can read them all. I'll wait for your review for this one. Shattered cover looks amazing! I still wait for Waterfall from bookdepository.